There is much talk of the connected car but what about the connected driver? There is an increasing range of personal information and communication technology being brought to the wheel, not just smart phones and tablets, but also devices we can wear such as smart watches and glasses. The RAC Foundation is interested as to what extent this technology can assist drivers rather than distract them. 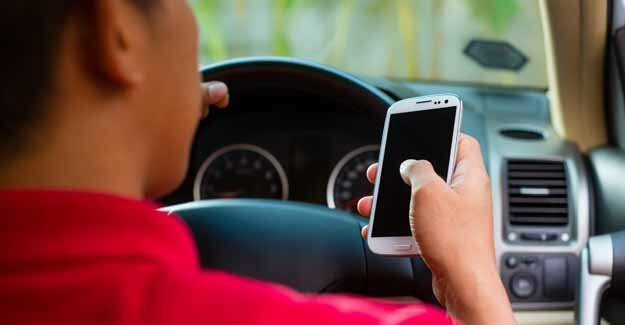 TRL have previously tested the effects of using a handheld mobile phone at the wheel on behalf of the RAC Foundation. Now they have carried out a limited trial as to the pros and cons of receiving travel directions through a set of smart glasses as compared with a traditional sat-nav and verbal instructions from a passenger. it is therefore reasonable to expect the developers of new products to undertake their own assessments and ensure that their designs really are assistive and not distractive. Of course not every product is designed with motoring specifically in mind, but that does not mean it won’t be utilised in vehicles, something product designers will need to consider in particular for wearable-technology. In a world offering ever increasing connectivity, vehicle-to-vehicle and vehicle-to-roadside, the RAC Foundation will continue to explore what it means to be a ‘connected driver’. What helps drivers focus on the task in hand? What makes those systems work? And what role is there for Government and bodies like Highways England in communicating accurate information?